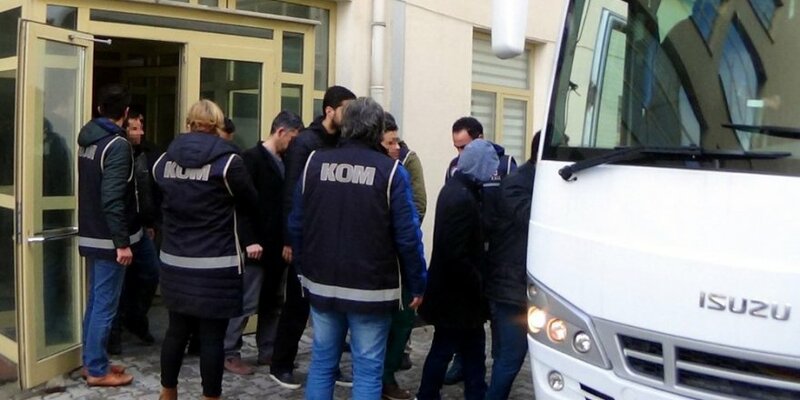 Detention warrants have been issued for 31 people in Zonguldak and Samsun provinces as part of an investigation into Turkey’s Gülen group, which is accused by Turkish authorities of orchestrating a failed coup in Turkey last year. According to the TGRT news portal, the warrants were issued by the Samsun and Zonguldak chief public prosecutor’s offices on Monday and so far 17 of the suspects were detained in operations in seven provinces. Among the detainees are students, public servants and teachers. In a similar development, police detained 14 people in Samsun province on accusations that they use a smart phone application known as ByLock. Tens of thousands of people, including civil servants, police officers, soldiers, businessmen and homemakers, have either been dismissed or arrested for using ByLock since the failed coup attempt on July 15, 2016.